Liberal finance minister changes his tune on taxing wealthy CEOs. Again. 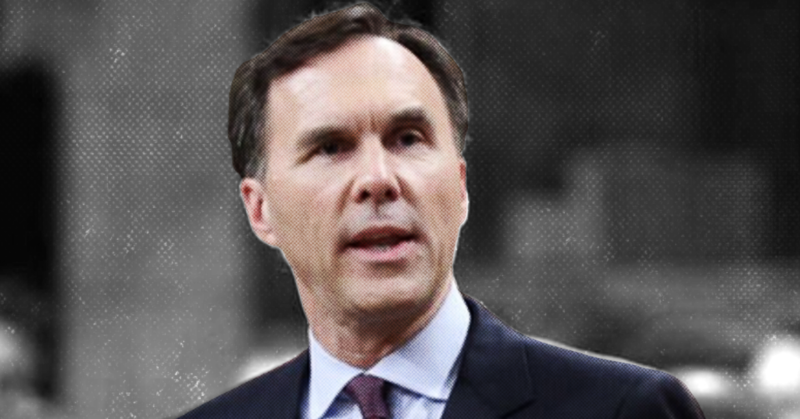 In his final budget before the 2019 federal election, Finance Minister Bill Morneau announced he will finally make good on a 2015 Liberal campaign promise to deal with a tax loophole that mainly benefits Canada’s wealthiest CEOs. Morneau announced Tuesday that the Liberal government would “take action” on the taxation of stock options, a loophole that Finance Canada projects will cost the federal government $740 million in 2019. “To ensure greater fairness in our tax system, we will take action to limit the benefit off the stock option deduction for executives of large, long-established corporations,” Morneau’s prepared remarks state. However, only three years earlier during the 2016 federal budget, Morneau himself appeared to rule out the possibility of touching stock options in future budgets. The 2019 Budget includes updated data showing that in 2017, 94% of the benefits were claimed by 16,490 “high-income individuals” with incomes over $200,000 per year. In fact, according to Finance Canada’s data, over $1.3 billion in stock option deduction were claimed by just 2,330 millionaires, accounting for nearly two-thirds of all benefits from the stock options loophole. 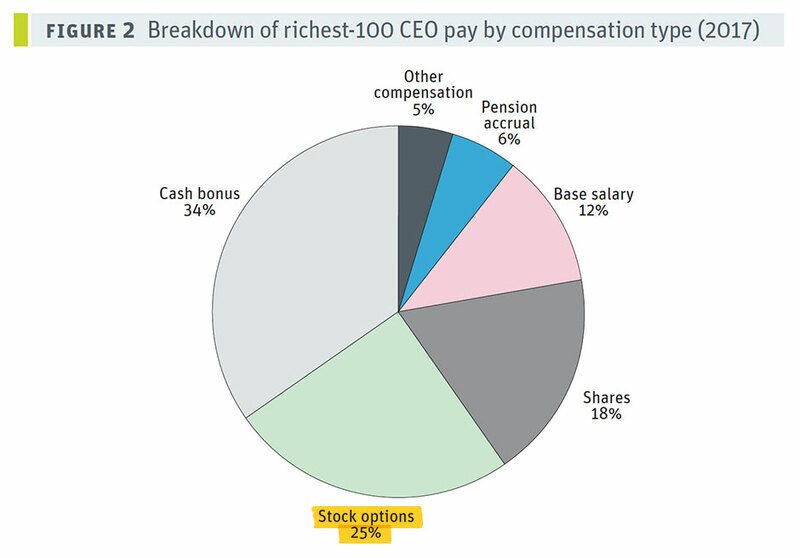 Stock options have become one of the biggest methods of compensation used by CEOs and senior executives in Canada. “The income earned from stock options is granted preferential tax treatment when compared to other forms of employment renumeration,” University of Victoria professor Lindsay Tedd explained in the Globe and Mail. 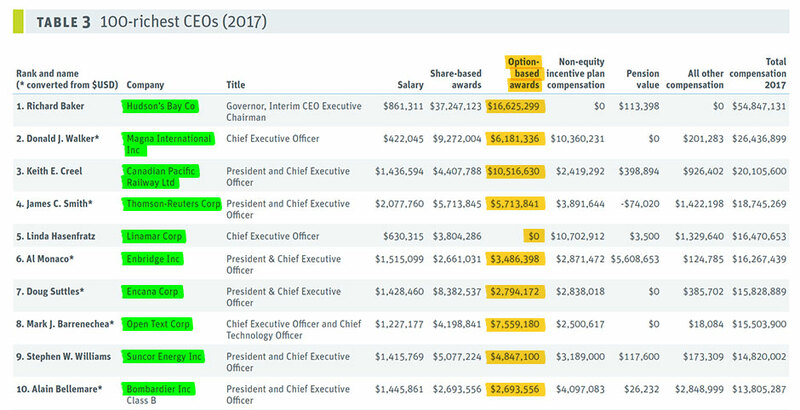 According to a Canadian Centre for Policy Alternatives analysis, one-quarter of the compensation to Canada’s 100 richest CEOs comes through stock options. Toby Sanger, Executive Director of Canadians for Tax Fairness said the pledge to take action on stock options is a welcome development, but warned Morneau’s plan may create loopholes within a loophole. “There’s no reason why they shouldn’t completely close the entire loophole, and ensure it’s taxed the way other Canadians pay their employment income,” Sanger added. Sanger also noted that Finance Canada’s own official tax estimates indicate the tax break will lead to the loss of $740 million in 2019, but the Budget is conspicuously silent about how much revenue the change to stock options will actually generate. The Budget identifies $350 million in total savings from “closing tax loopholes,” although Canadians for Tax Fairness has identified up to $20 billion in savings from closing tax loopholes and cracking down on tax avoidance schemes used by corporations and wealthy individuals. An executive at the consulting firm of former Prime Minister Stephen Harper was “looped in” on confidential campaign plans shared by e-mail between Jason Kenney’s UCP leadership team and “kamikaze” candidate Jeff Callaway. 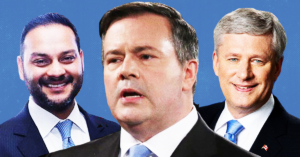 On Friday, CBC News reported the RCMP’s serious crimes branch had launched an investigation into irregular financial contributions to Callaway’s campaign.